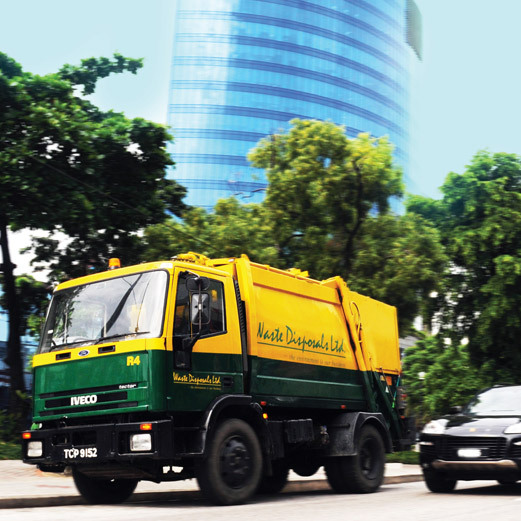 Waste Disposals (2003) Ltd has been in the business of providing integrated waste management services to domestic, municipal, commercial and industrial clients for over thirty years. 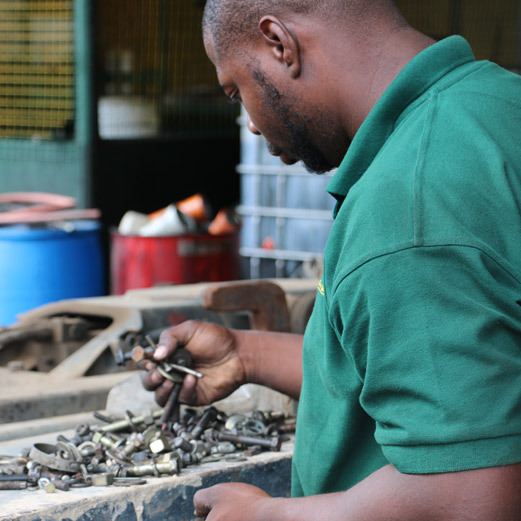 The focus of the Company’s activities has been the manufacture of our own equipment which is then rented to our customers. 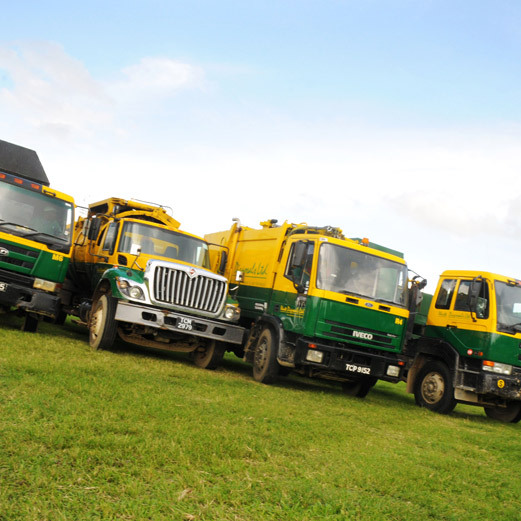 Our equipment is then used for the collection, haulage, treatment and disposal of various categories of liquid, solid and hazardous wastes. © 2018 Waste Disposals Ltd. All rights reserved. Powered by Proudfoot Communications.